She hails from Okenwe, Okene Local Government Area of Kogi State. She was born on 13th February, 1988 in Makurdi, Benue State. She attended Aunty Maggi Nursery and Primary School, North Bank, Makurdi, Benue State where she obtained her First School Leaving Certificate in the year 2000. She attendedAhmadu Bello University Zaria, Kaduna state where she obtained L.L.B (Bachelor of Laws) in 2011 and then proceeded to Nigerian Law School, Abuja in 2011 and was called to the Nigerian Bar in 2012. She did her National Youth Service Corp ( NYSC ) primary assignment at Yusuf O. Ali & Co. Abuja Branch Office in 2013, where she acquired Litigation , Office Management, Advocacy and Legal writing skills. 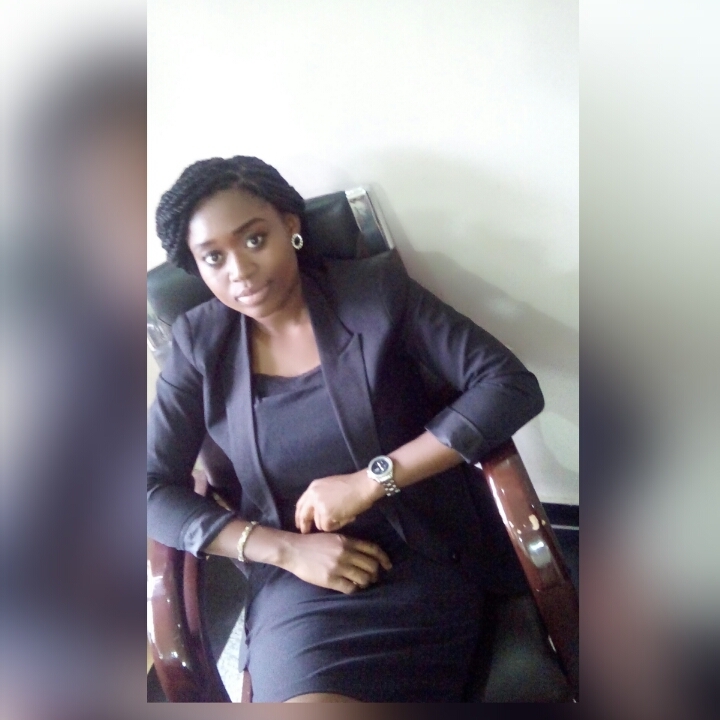 She was later retained in 2014 after her Youth Service as a counsel and has been in Litigation Department till date. She loves reading, playing basketball and hanging out with friends.